It’s the most exciting weekend in Brighton’s musical year and The Great Escape looks like being every bit as cutting edge and interesting as ever before. They’re filling more than 30 venues with bands as diverse as the dreamy Unknown Mortal Orchestra, neo-r&b outfit AlunaGeorge and the euphoric synth pop of Chvrches. 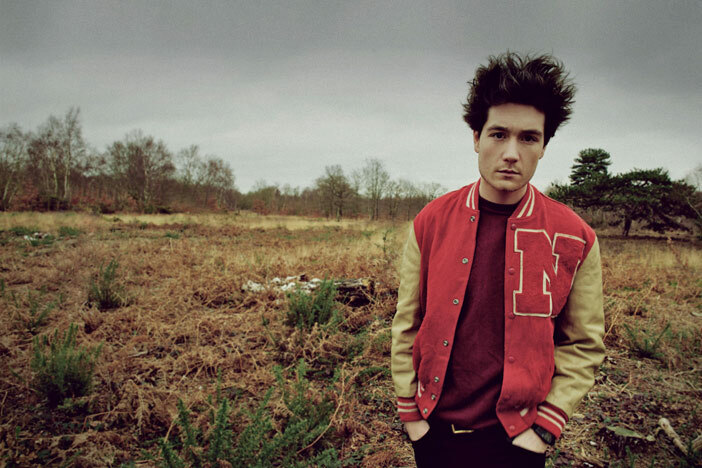 Bastille are the first of the big Dome shows announced – quite a rise for a band still to release their debut LP. Elsewhere King Krule, Tom Odell and How To Dress Well will entertain the 16,000 wristband holders between 16th-18th May. See below for the line-up so far announced, how many do you know?